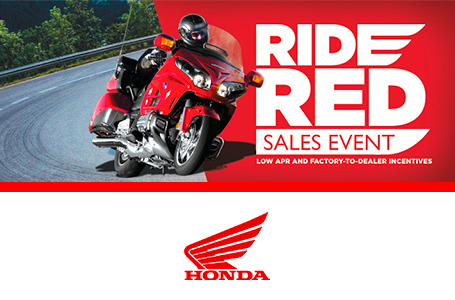 All Models: All 2019 CBR1000RR models feature the same highly developed engine, chassis, and aerodynamic bodywork. 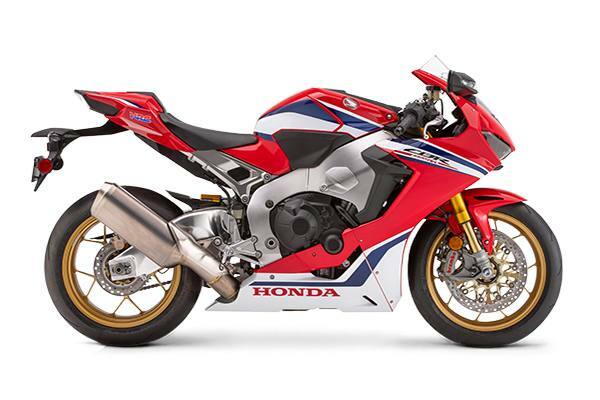 CBR1000RR and CBR1000RR ABS: The 2019 CBR1000RR is light, narrow, and features Honda’s superb Superbike throttle-by-wire system. The chassis is incredibly responsive, and the bike features a full LED lighting package. CBR1000RR SP: Designed for the demanding trackday rider, the SP model adds Öhlins Smart electronic control suspension, a lightweight lithium-ion battery, titanium muffler and more.